This popular anti-blister remedy prevents blisters and hot spots by protecting feet from friction and pressure inside shoes. 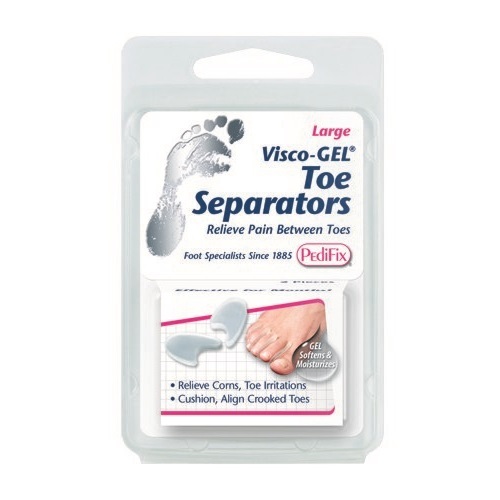 Provides all-day pain relief from corns & calluses. Stays on all day! Soft padding protects feet from painful shoe friction. Can be cut to any size. Soft cotton flannel padding protects any part of the foot from painful shoe friction. 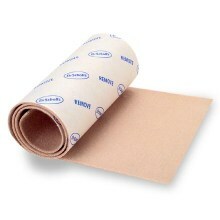 Self-stick adhesive holds padding in place.